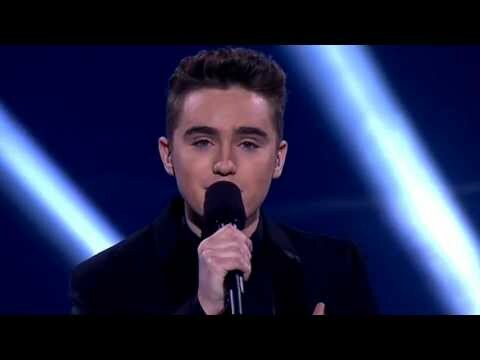 Harrison Craig, 19, out of Melbourne, Australia managed to fulfil one of his childhood dreams by taking to ‘The Voices’ stage. Harrison shared his life story with the judges and the audience, shortly after he managed to blow them away. His retention of The Righteous Brothers “Unchained Melody” left the entire hall silent.